how much you love the products & how they work for you! Also tell your friends, family, co-workers & neighbors! DO AN ACT OF REAL KINDNESS! Still FREE SHIPPING on Orders totaling $90 or more! Ship Time is 7 to 10 Business Days! We love to share our product knowledge! The health of your family, including your beloved pets and livestock, is always a top priority for us. You will find that our EmuMagic® Premier™ and Pearls of Emu™ emu oil has a wide variety of uses and is safe for both humans and animals. 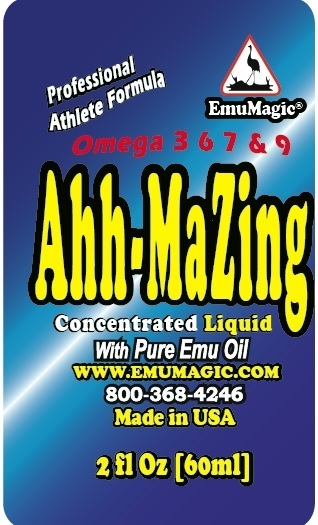 In fact, Australia’s Aborigines have been using emu oil for centuries for moisturizing & cooling skin. You will find that our selection of emu oil products can help your whole family. The highest quality ingredients are used in all of our products, including our emu oil! At Minnesota Emu, we believe the oil you use to improve your quality of life starts with the quality of life of the emu. Our emu are treated with the utmost respect and are always raised hormone free, steroid free, and antibiotic free. The manufacturing process to create the high-quality emu oil is closely monitored and checked for quality every step of the way. You see, we are committed to improving you & your pets’ quality of life! That is our goal! That is our purpose! That is our promise to you!